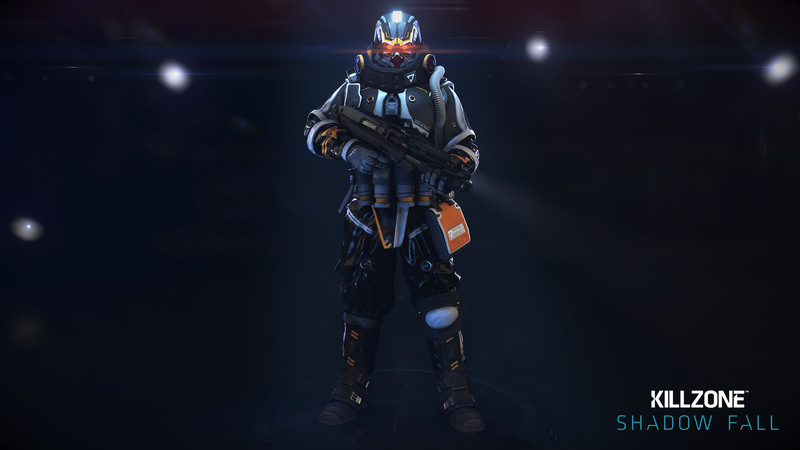 The third and final multiplayer class for Killzone: Shadow Fall, Support, has been given the same treatment as the Assault and Scout options. Images and details within. 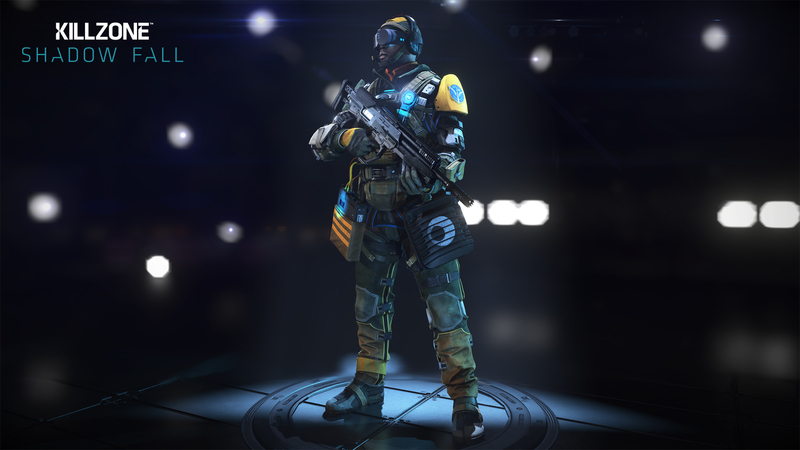 According to the Guerrilla Games blog, the Support class’s main advantage is the Revive Drone, which does what it says on the tin. Downed players who accept the drone’s care are revived with full health, extra ammo and a temporary 25% health boost, without having to respawn away from the action. Air Support Drone: The Air Support Drone ability deploys a flying combat drone that protects the area indicated by the Support player and unleashes minigun fire on any enemies that get close. Spawn Beacon: The Spawn Beacon ability sets up a temporary in-field spawn point for team mates. Spawn Beacons can be placed almost anywhere in the map, but it takes a while to install them and they’re vulnerable to enemy fire. Turret: The Turret ability deploys a sentry turret that will automatically target enemies in its forward facing field of view. While not indestructible, sentry turrets are ideal for guarding choke points and defending mission-critical areas. Supply Box: This ability lets Support Class players set up a Supply Box, which team members can use to stock up on health and ammo. The box can be destroyed by enemy players. Support Teleport: The Support Teleport ability allows Support Class players to teleport directly to a team mate in need of medical or tactical assistance. The teleportation device has a lengthy recharge time after each use. 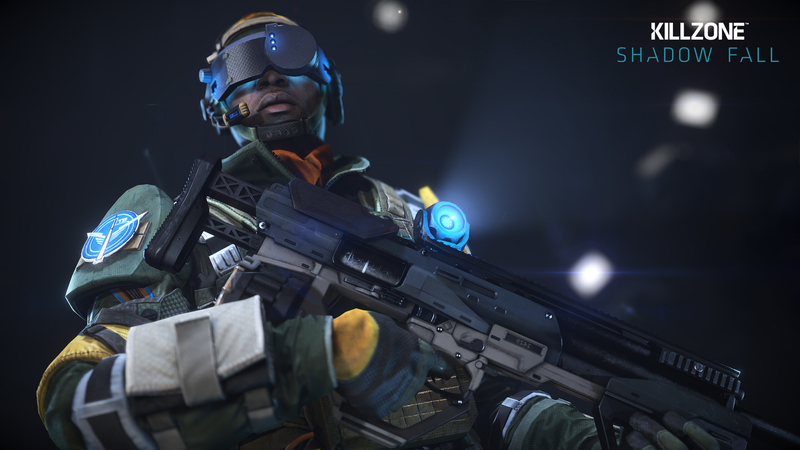 Guerrilla envisions advanced Support players adjusting their secondary abilities between rounds in response to enemy tactics. 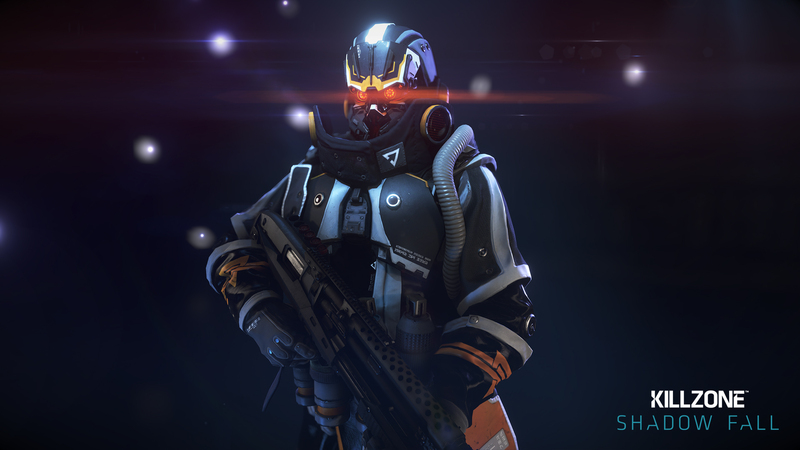 Killzone: Shadow Fall launches alongside the PS4 next month.